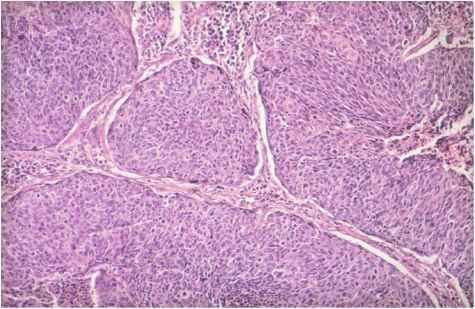 Mastocytosis. Adults: 200 mg q.i.d. 30 min before meals and at bedtime. Pediatric, term to 2 years: 20 mg/kg/day in four divided doses; should be used in this age group only in severe incapacitating disease where benefits outweigh risks. Pediatric, 2—12 years: 100 mg q.i.d. 30 min before meals and at bedtime. If relief is not seen within 2-3 weeks, dose may be increased, but should not exceed 40 mg/kg/day for adults and children over 2 years of age and 30 mg/kg/day for children 6 months-2 years.